A monthly meet-up where the Bunker Labs community — veterans, military spouses, and civilians alike can network with subject matter experts, investors, thought leaders, and more — creating a robust environment for growth and development. Click here to see upcoming events. If you’re a veteran or a military family member looking for your next career opportunity or a chance to get more involved with your local veteran community, come join WeWork and Bunker Labs at the Veterans Opportunity Fair, hosted by WeWork Veterans in Residence Powered by Bunker Labs. 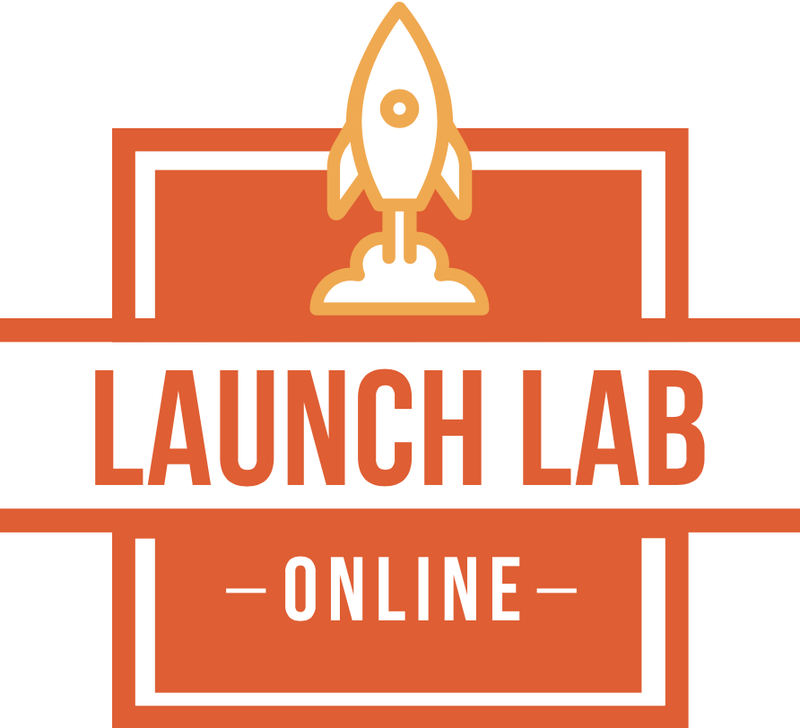 An online, self-paced, free learning experience available to active duty as well as veterans around the world to learn the language of entrepreneurship, discover entrepreneurship as a career path, and do real-world planning for the preparation and launch of a business. Be Inspired by Veteran Entrepreneurs. 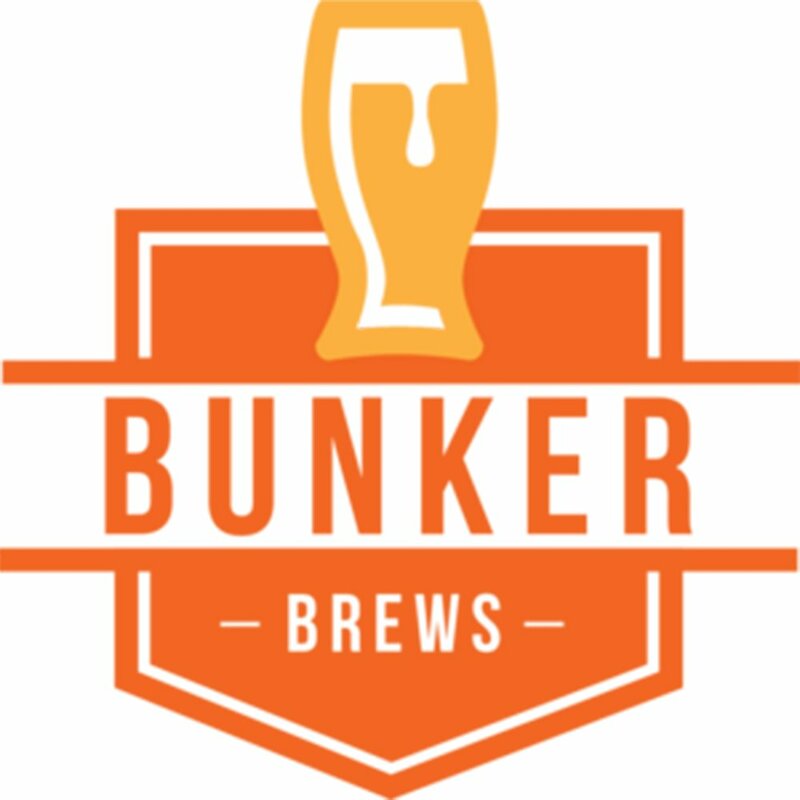 Bunker Labs Philadelphia is part of a national 501(c)(3) non-profit organization that serves the Philadelphia region, helping veterans start and grow sustainable businesses. Join our community and register for our newsletter, learn more about our monthly events, and stay connected with us on Twitter and Facebook. Marie's Cafe owners Kevin and Felicia sit with other veteran entrepreneurs, Dan Hughes (Navy Veteran), Joe Witte (Army Veteran), and Al Mazzone (Army Veteran) learn about innovating and best practices at our last BrainTrust. Find out about our organization, mission, programs, and how we are nurturing a community for veteran business leaders. Ready to take the next step in your business idea? Apply for our 2018 cohort today!